We were listening to VH1 tonight and Chris Isaacs came on in the background … and my soul transcended to almost 20 years ago when my boy Tim asked me if I liked the song…. What a wicked game… (We met at work and were seated opposite each other. I had a clock radio on my desk and the song had come on). Music really has the power to take you to visit all kinds of places, if you like to travel or not. 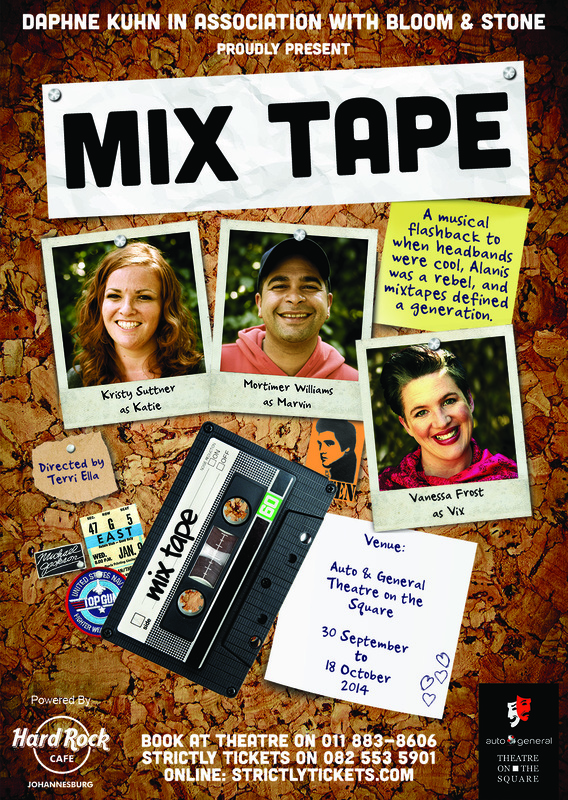 At the opening night of #MixTape at @TheatreOnSquare we took a trip down memory lane… No overnight bag packed for the journey. It tells the story of how friendship transcends all barriers, regrets about what we feel, but never own… and the music that took us there. @TheatreOnSquare has really had the best productions to choose from the past few months… telling Alison Botha’s story to Bash that reminded you of how dark a soul can be to celebrating friendship, acceptance and music…. Taking you on a very touching nostalgic trip, from your youth, to the moment you got out your car before the show and the radio turned off. I was absolutely amazed at how the audience felt drawn in… singing along and tapping feet… to tear stained cheeks when the lights came on. 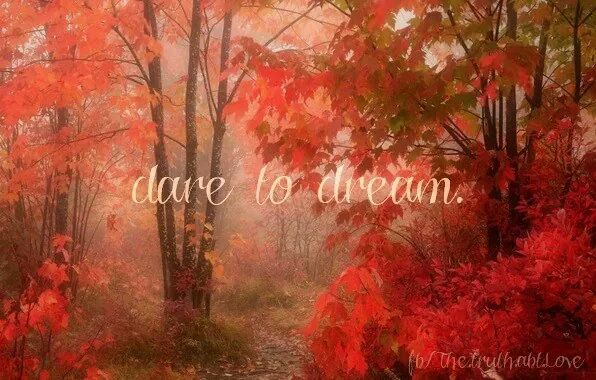 I sat next to @RichSimmondsZA and my BFF, @WilhelmNiekerk and all three of us was in tears. For a moment, even I felt I wasn’t the only sentimental fool. If you have ever made or received a mix tape, lost or gained a friend, loved without words.. or had music pick you up and drop you in a song, you will LOVE #MixTape. I strongly encourage you to book at once. It is beautiful. Kind. A PLAY in soft focus. Music was my first love. That was my boy Tim’s favourite song btw. He has been dead 15 years and sometimes he still sits with me in comfortable silence. … and here I go again on my own.